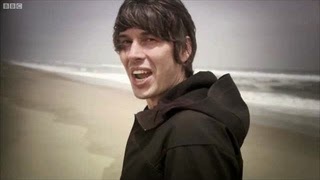 This is a categorically excellent clip from BBC's Wonders of the Universe special with Brian Cox, which the Beeb has posted to celebrate Space Week. Here, Cox defines how all stars will ultimately become black dwarfs . . . before entirely decomposing. I just love how Cox styles the devastation of all matter sound positively delightful.